Lets face it, I always feel that women are easier to shop for, especially if we like fashion. I am giving a mix of items here at different price points for examples, if one is still stumped, or in need of help. Lots of trends here too, which some ladies love to follow. 1. This is an item is great for more than the one it is gifted to! Blue Apron is a service where fresh ingredients and recipes are delivered to the home. There are colorful and informative recipe cards for full meals that one can make in 45 minutes, including prep! My husband and I order 3 meals a week, and thank God for the variety. How many times does one get into a rut of cooking the same 5 meals over and again, or eating out all of the time. Check it out. ( this is not a sponsored post) So, the gift would be YOU as the hubby, or boyfriend, get it for your girlfriend or wife, do the cooking with it, and surprise HER with the meal!! It really is a win-win! 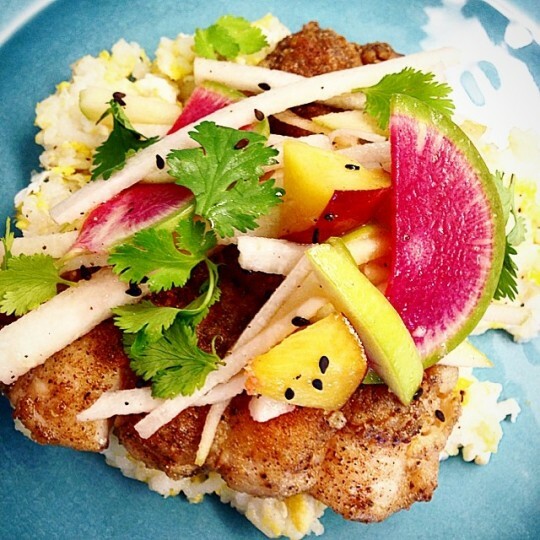 BLUE APRON *pic courtesy of website. Not only are these trendy right now, but even if one isn’t into trends, these shoes are lovely! 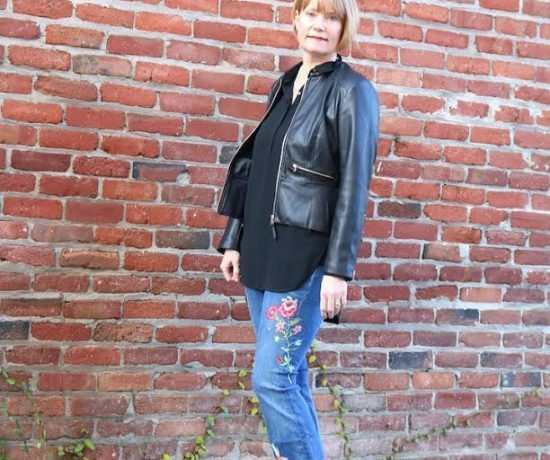 Lace ups, Boden quality, and can be worn more casual or dressy. 4. 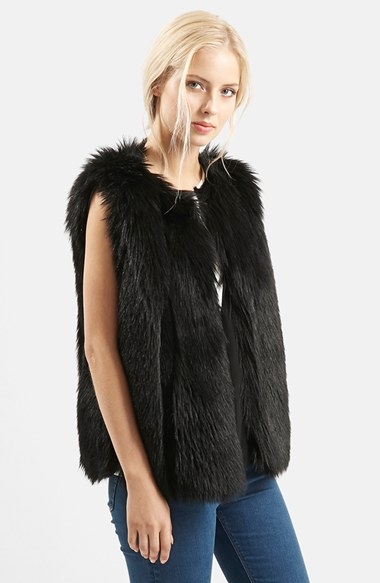 Top Shop Faux Fur Vest. Ok, I am getting a bit trendy here. But warm, cozy and pretty too! Click HERE. 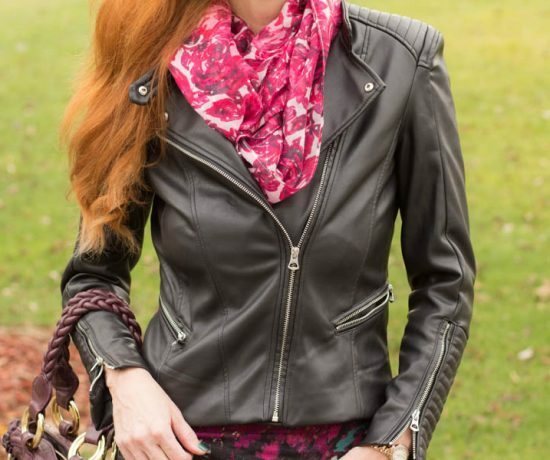 5 Not only a trend, but a must-have in the each woman’s fall/winter wardrobe. 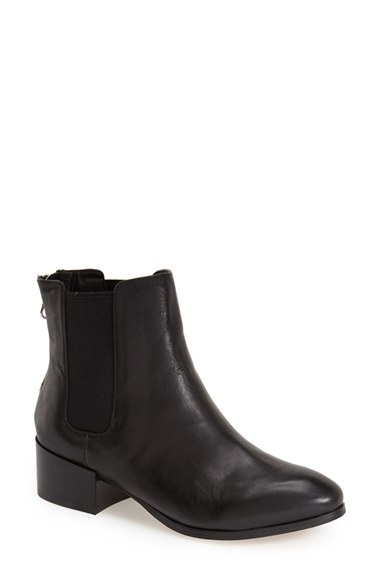 Black booties of course, Steve Madden click HERE. 7 Is it hot in here, or is it THIS BAG? 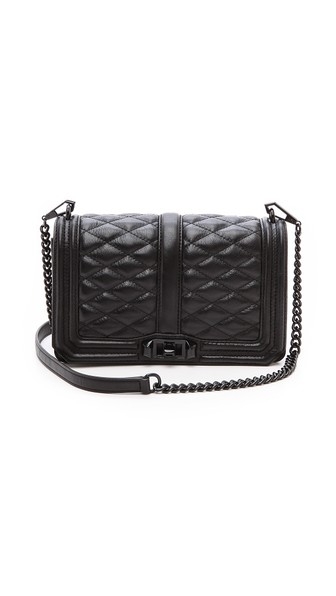 Let’s just say I Love the Love crossbody by Rebecca Minkoff! Black with black hardwear, also a fav! 10 Jord Watches . I have 2 of these gorgeous wooden watches, and love the unique quality of each watch, and the natural look with the wood. To purchase or view the watches, click HERE. Ely series Rosewood. 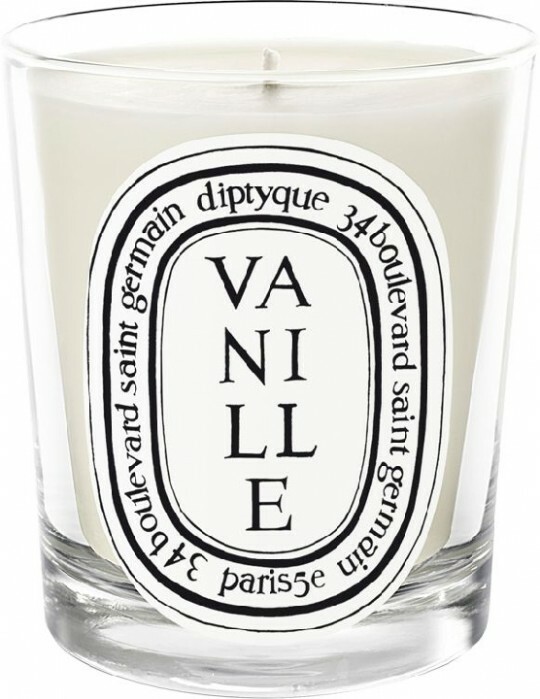 This is the one I have and I Love it! 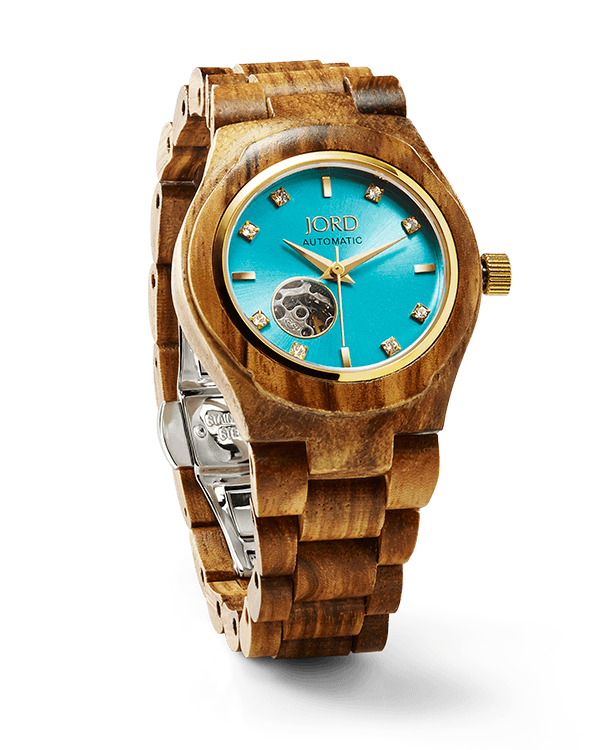 This is from the Cora Series in Zebrawood. Love the turqouise. I have this with a rosegold watch face. 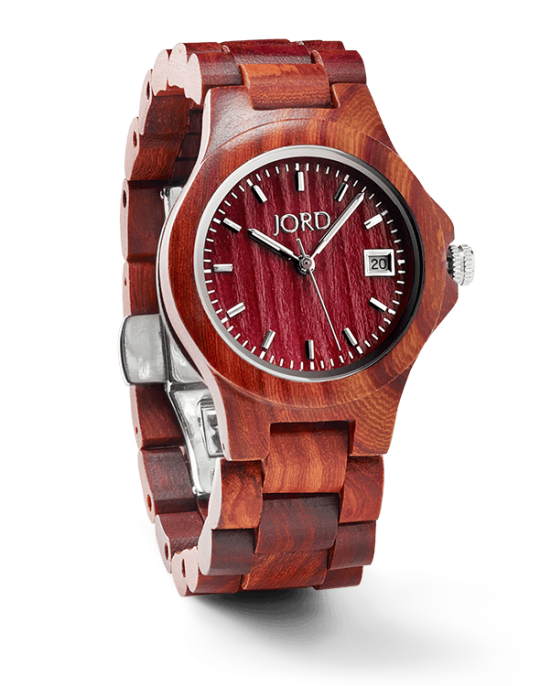 There are many other beautiful Jord watches for women to check out ranging from $129-275. Hope you enjoyed my list of ideas for her. 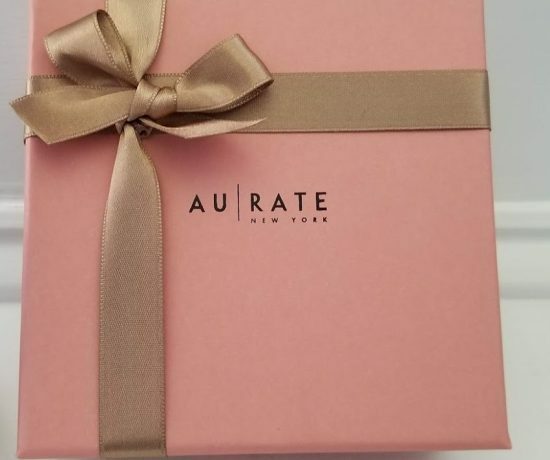 *Some of these items may contain affiliate links. I have been wanting to try Blue Apron – great gift idea! Thank you for being a part of TBT Fashion link up and hope to see you soon! Loving these gift ideas, lady- especially that reversible cape! It would be the fur gillet for me Jess plus that gorgeous Rebecca Minkoff bag. 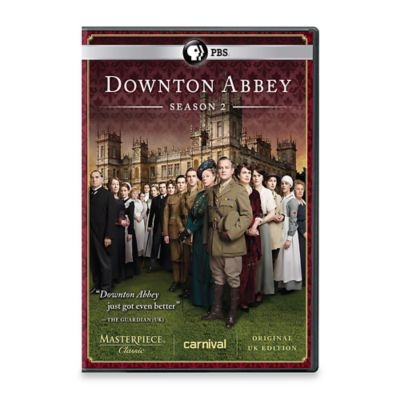 Who doesn’t love a bit of Downton? Can’t wait for the Christmas episode. Great picks, Jess! Thanks so much for linking up & have a fab weekend! great ideas!! thanks for sharing! Perfect gift ideas, I really like the fur vest and that gorgeous red bag. 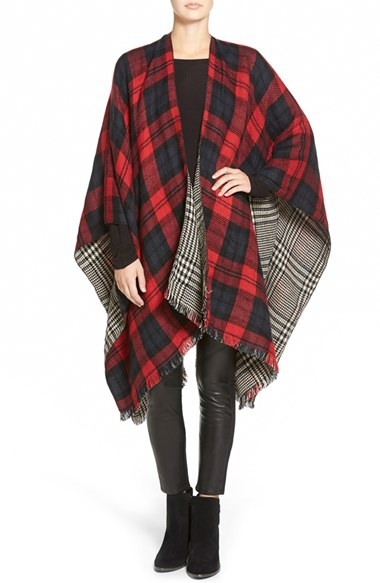 I love the reversible cape & those lace up flats! Lovely selections. I will say that the Top Shop fur vests are beautiful and look like real fur. I saw one at Nordstrom and had to touch it to see if it was real or faux and it was .. faux! Love the rich and reversible cape, the vanilla scented candle, and that gorgeous RM bag! Faulous choices Jess! LOVE the Jord watch, reversible cape, and lace up flats!